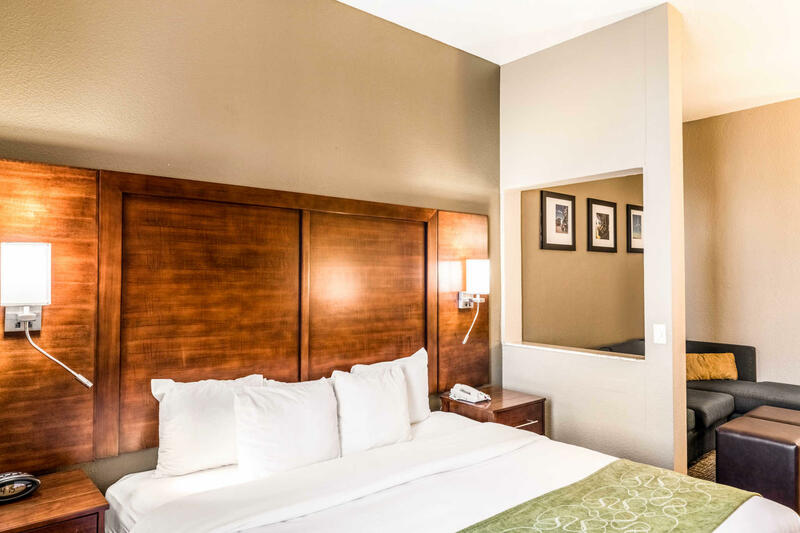 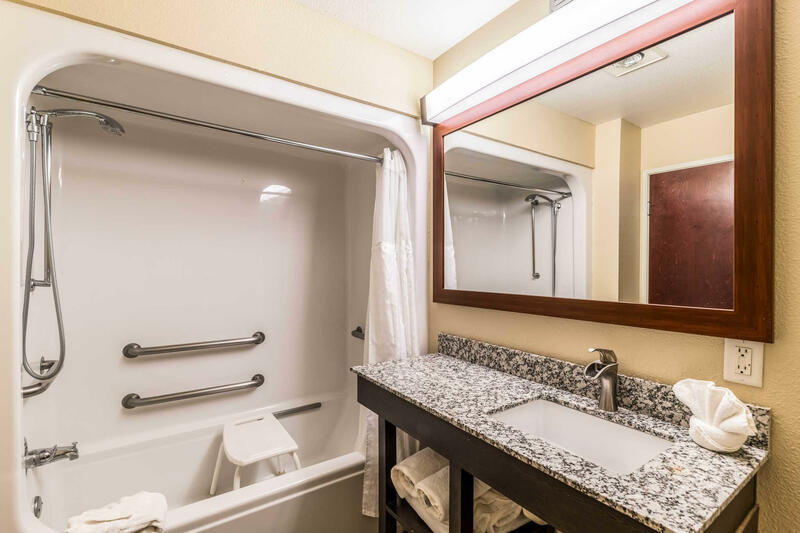 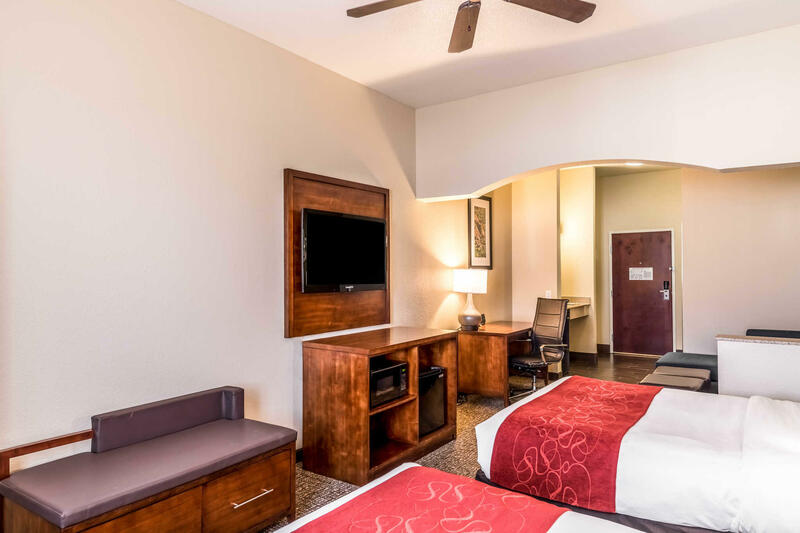 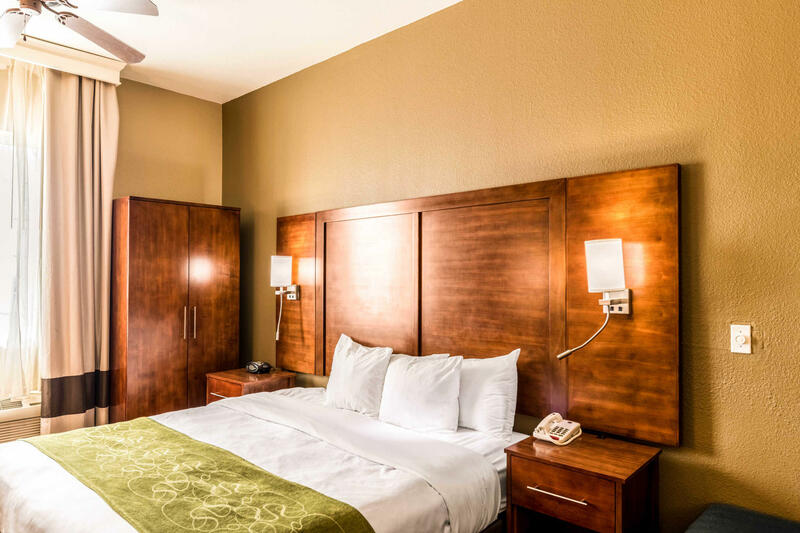 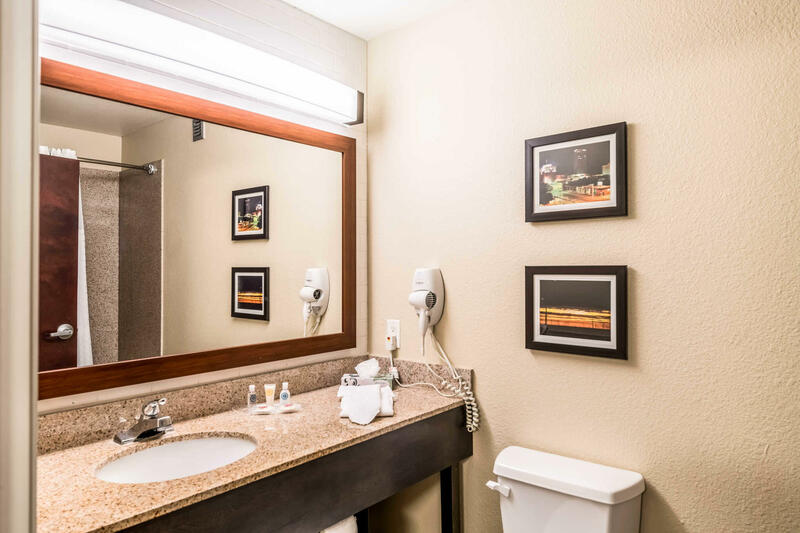 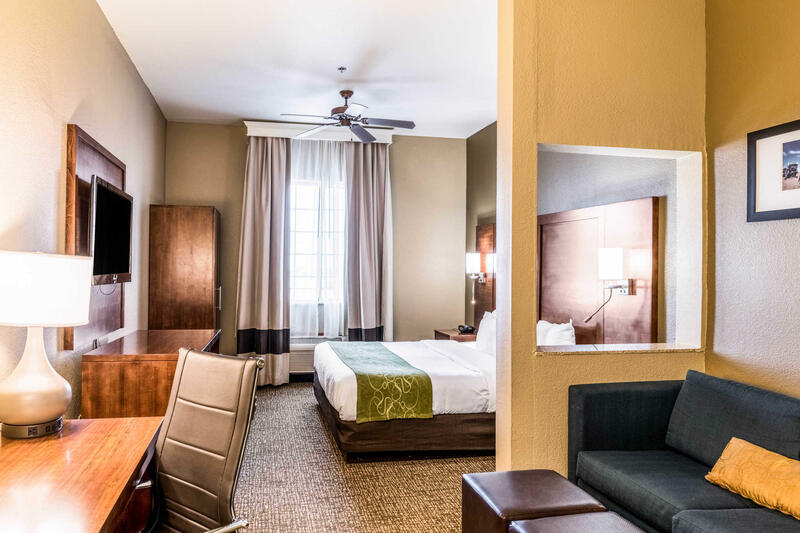 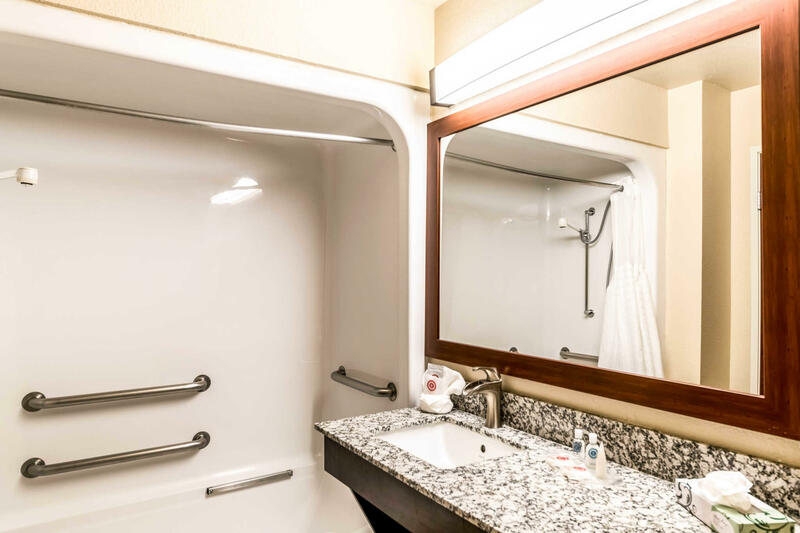 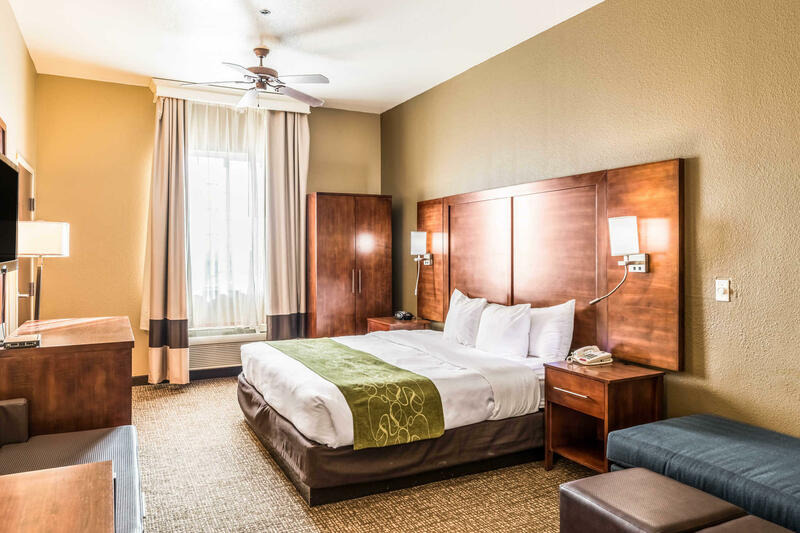 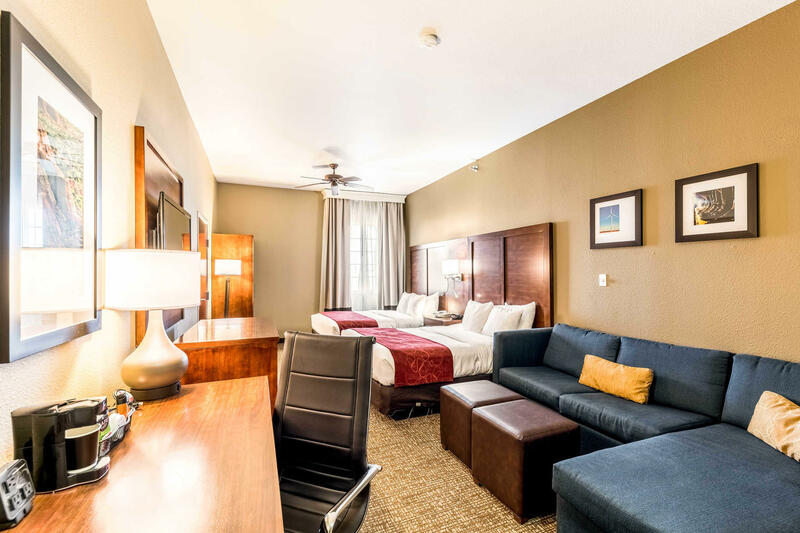 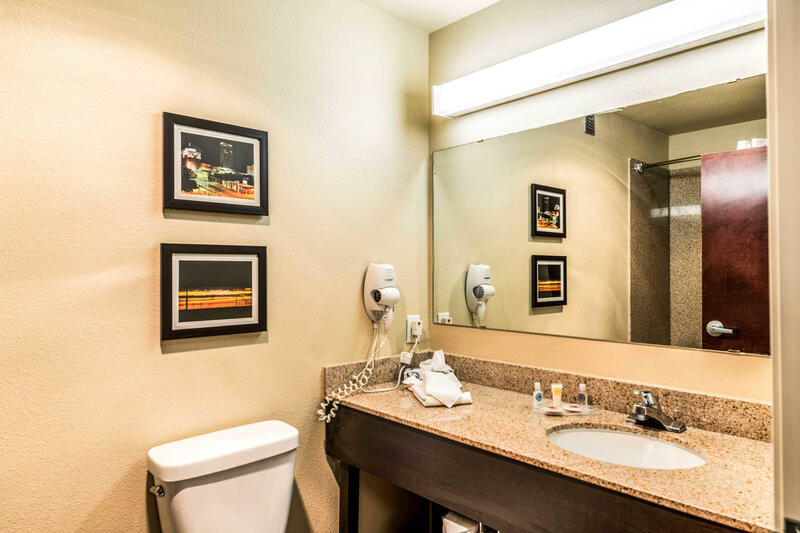 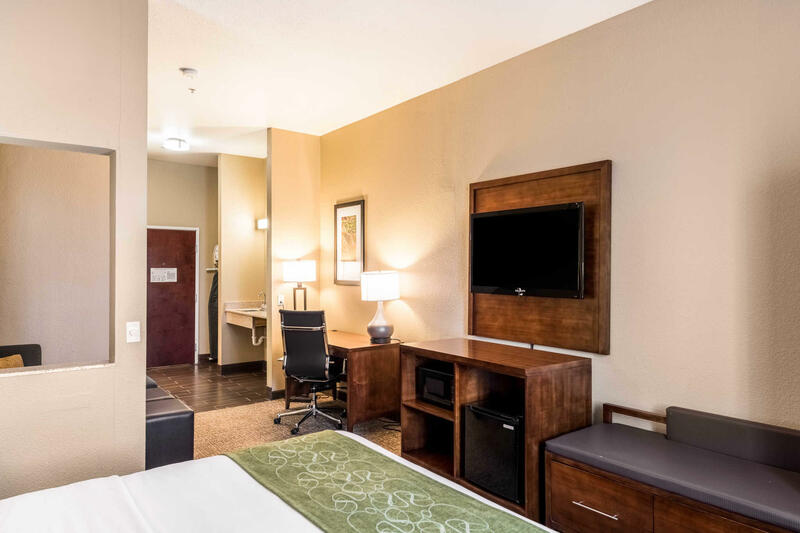 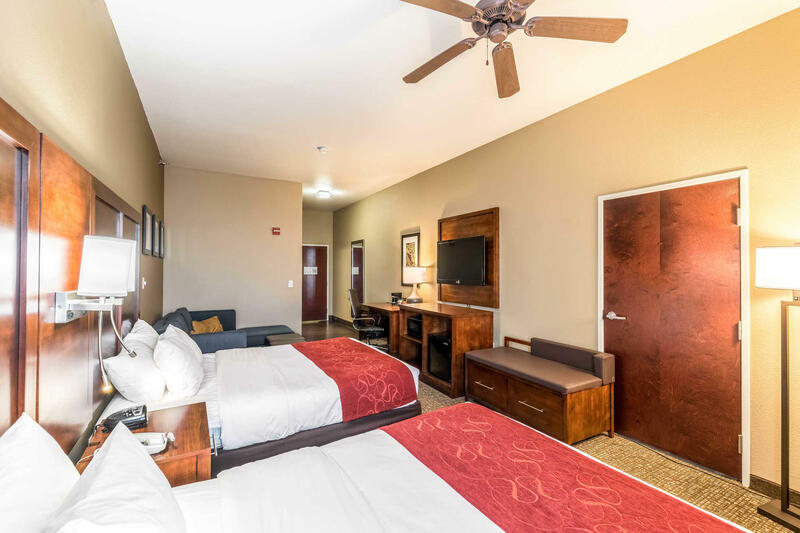 Unwind at the 100 percent smoke-free Comfort Suites hotel, conveniently located near Rick Husband Amarillo International Airport and Palo Duro Canyon State Park. 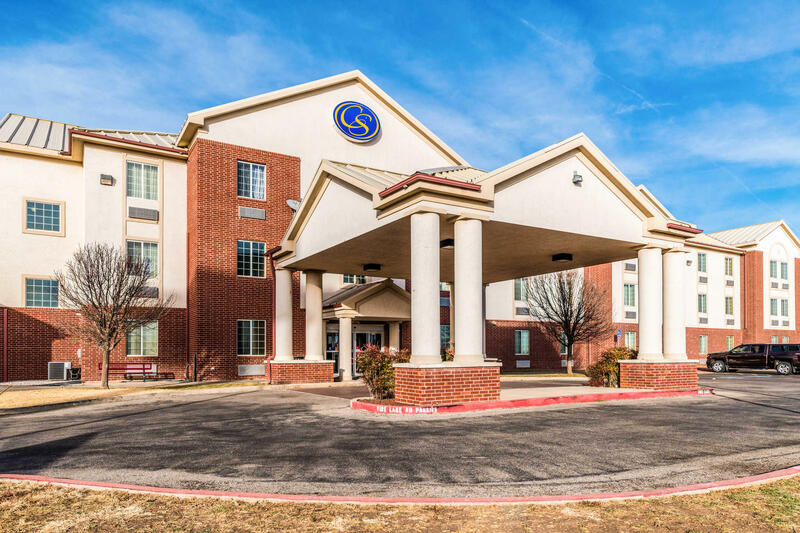 Explore nearby attractions, including Cadillac Ranch, West Texas A&M University, Courts of Amarillo and Westgate Mall. 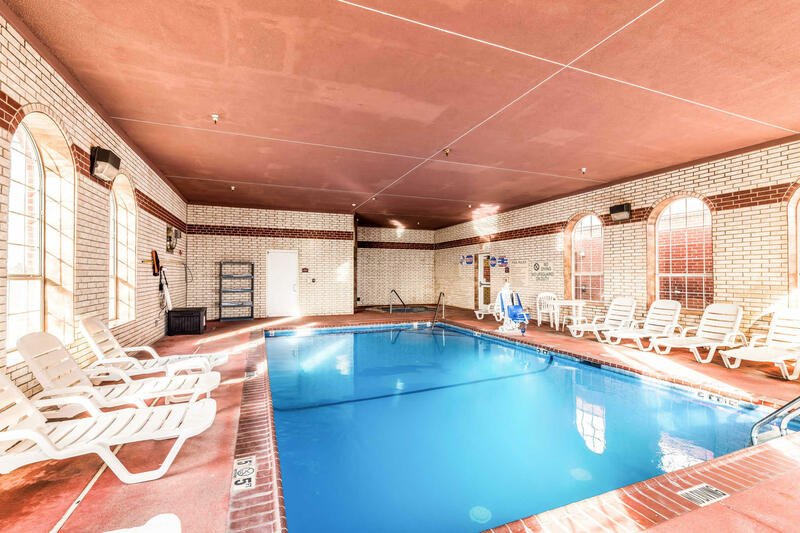 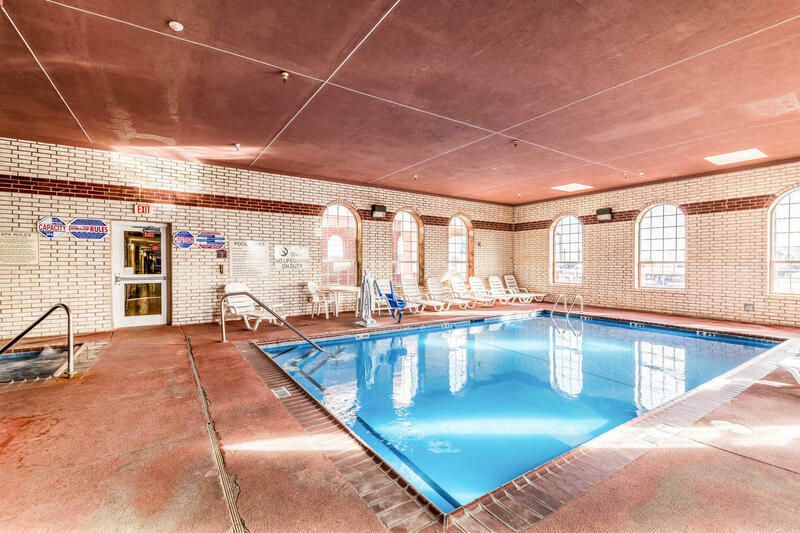 Enjoy our indoor pool and hot tub, fitness center, spa, newsstand and hotel amenities that include high-speed Internet access, free weekday newspaper and free local calls.We offer free hot breakfast.Suites feature a flat screen cable TV, refrigerator, microwave, coffee maker, desk, hairdryer, iron, board and recharge device (AC and USB outlets). 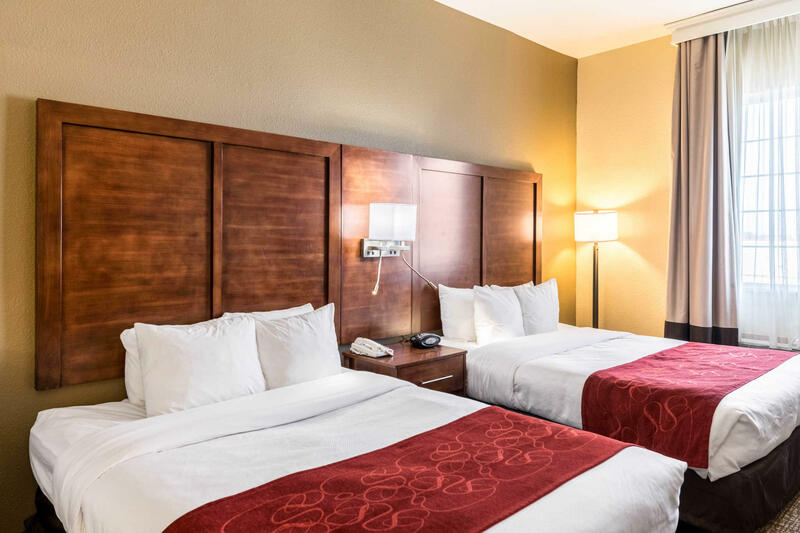 Guest laundry is available. 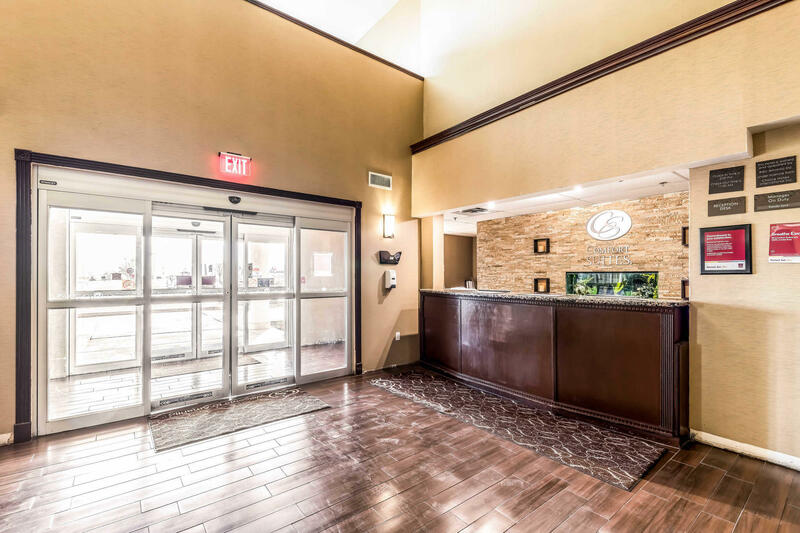 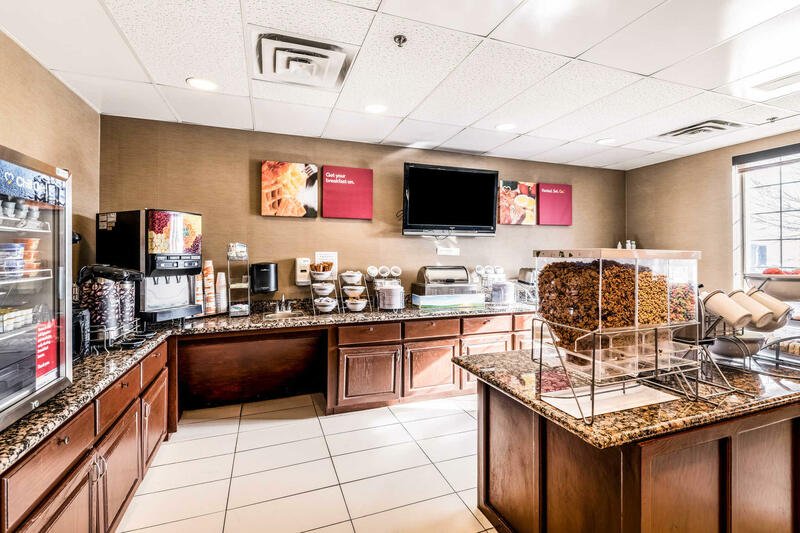 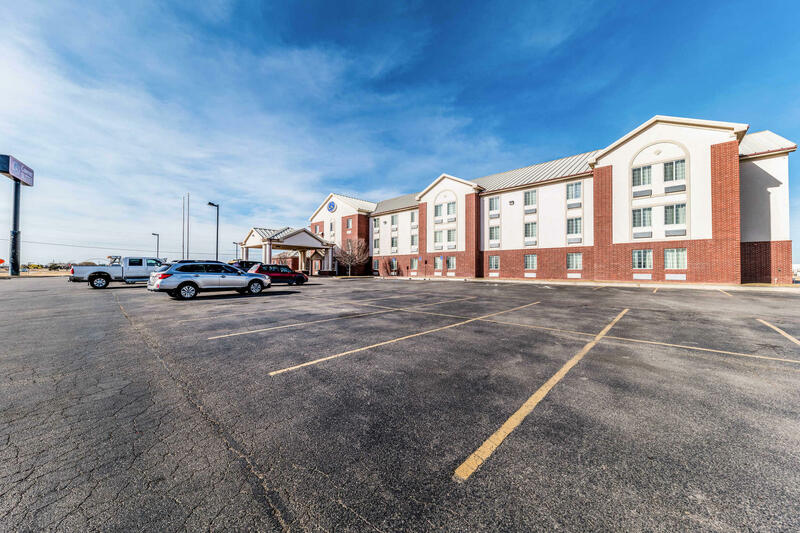 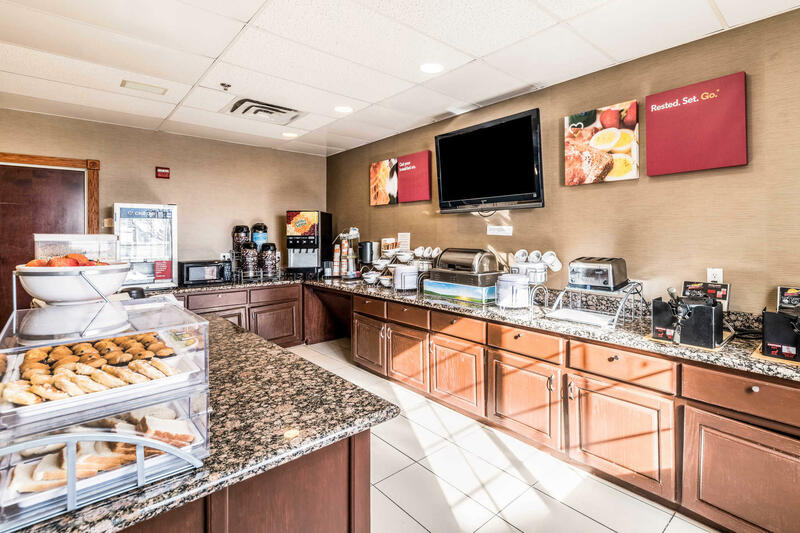 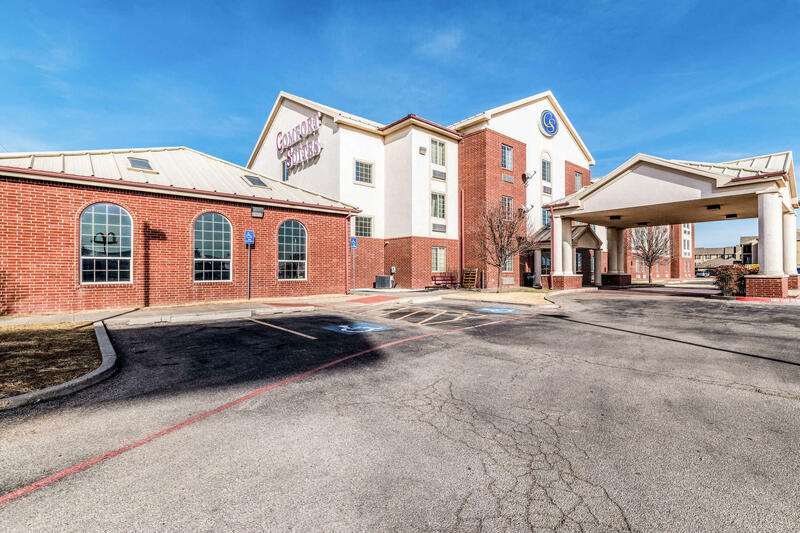 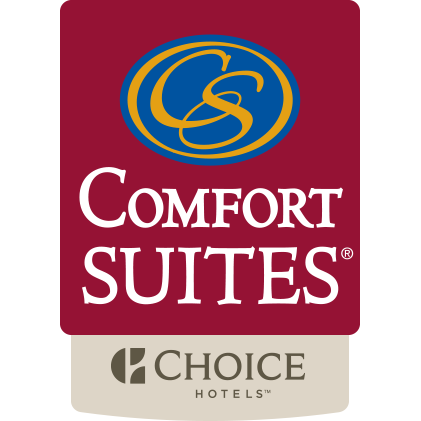 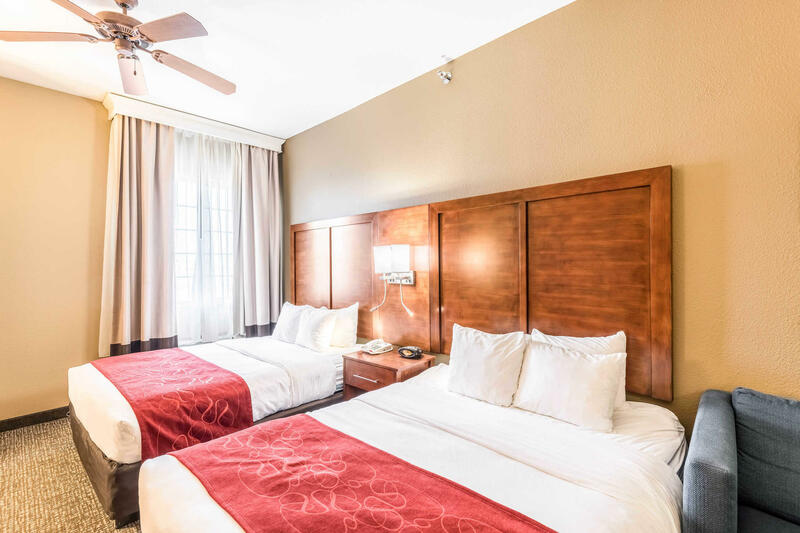 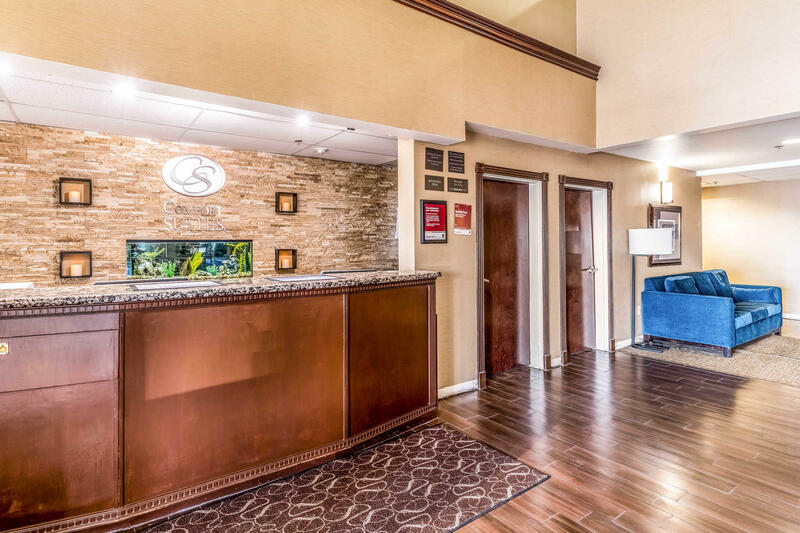 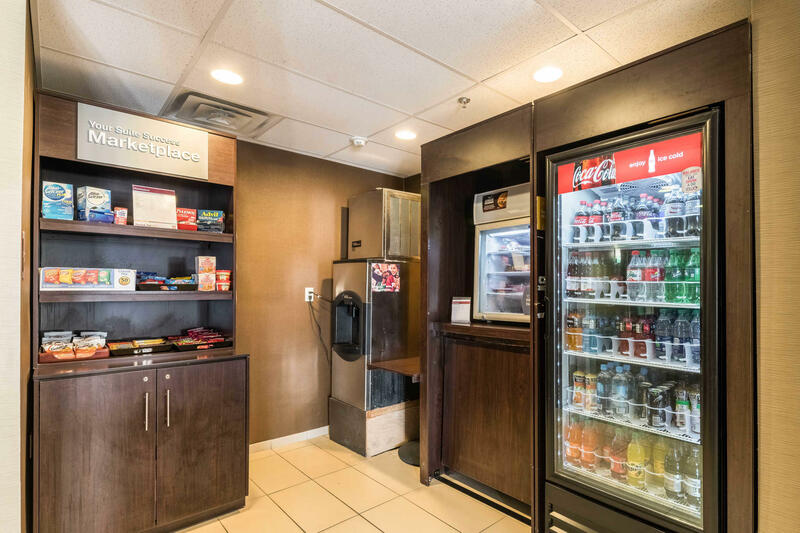 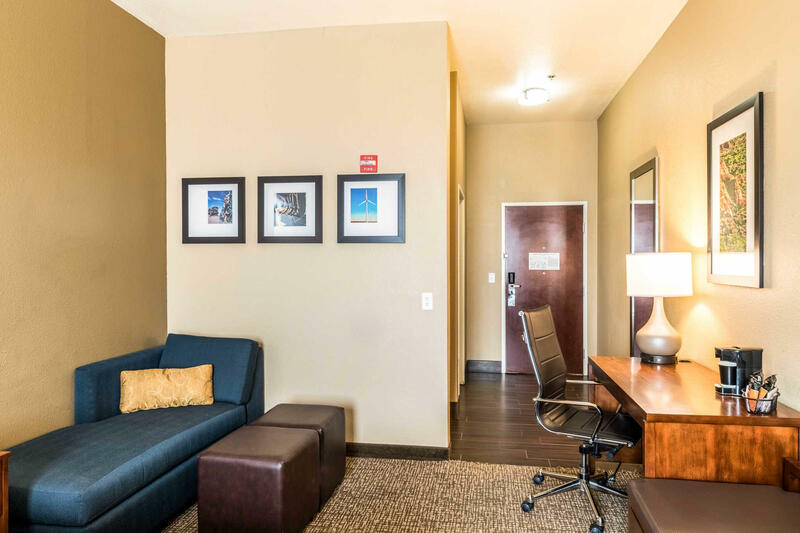 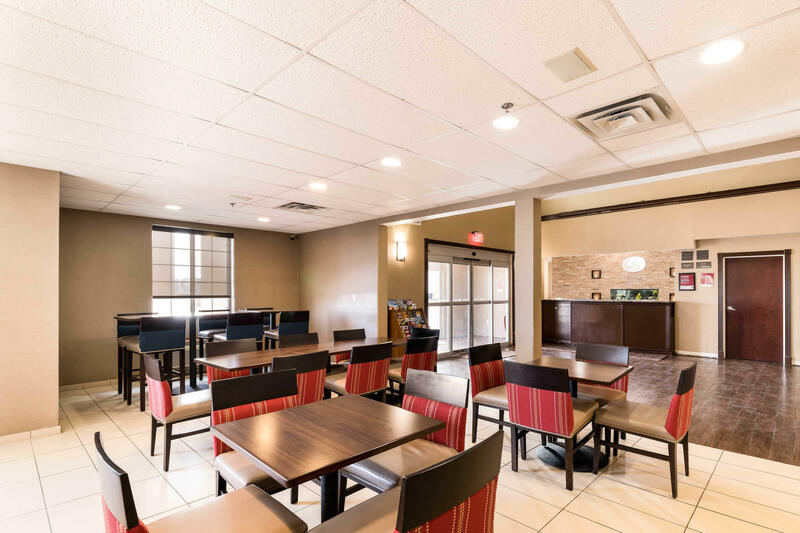 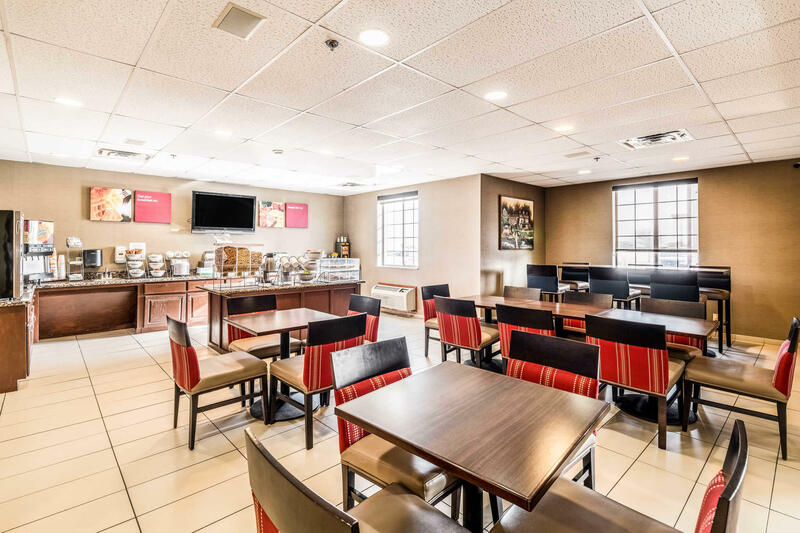 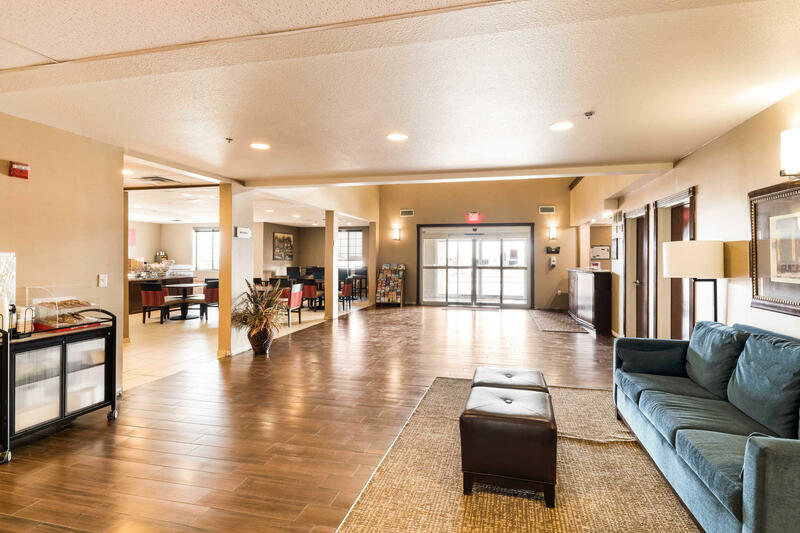 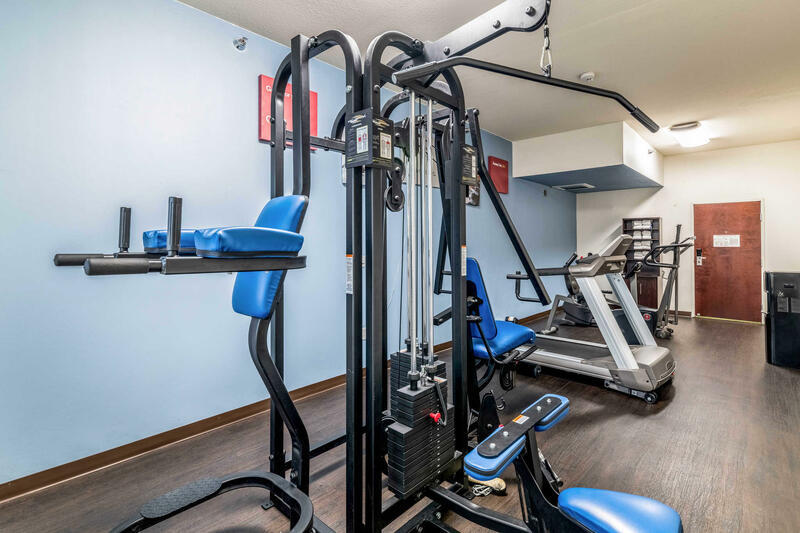 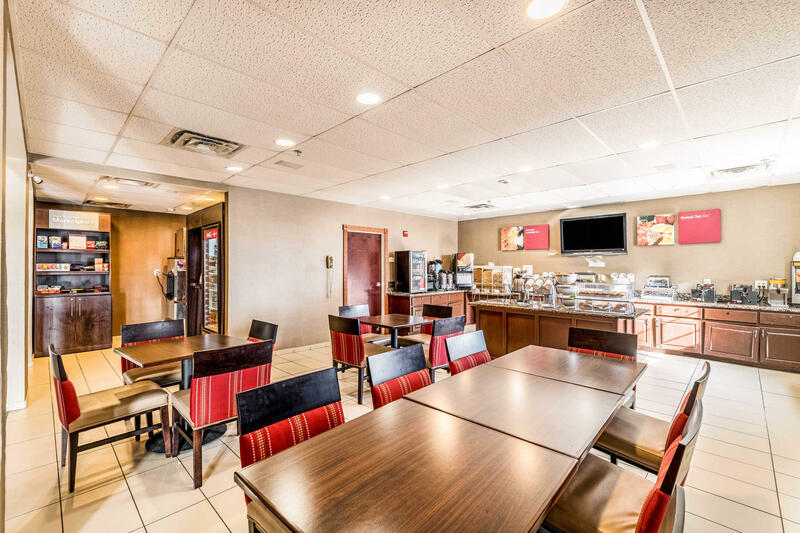 Utilize our business center, access to copy and fax services, and meeting rooms that can accommodate up to 80 people.We look forward to your stay at the Comfort Suites hotel in Amarillo, TX.